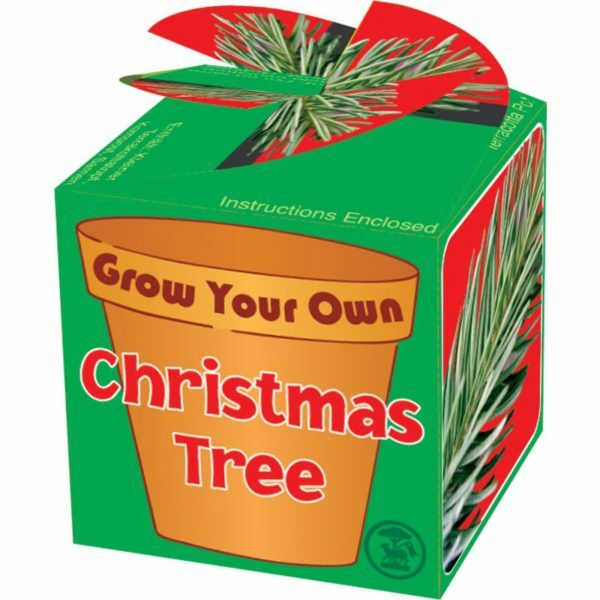 Everything you need to grow your own real Christmas Tree. Kit includes seeds, compost, and a small terracotta pot. Just add water. Not sold as a toy.